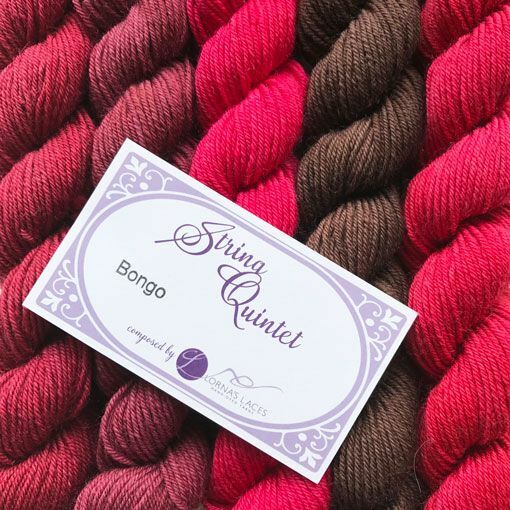 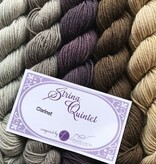 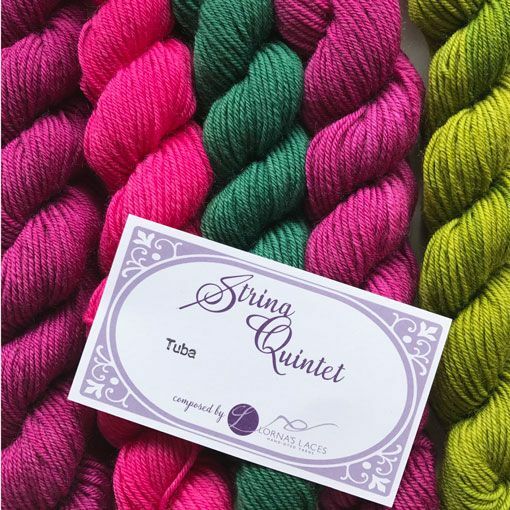 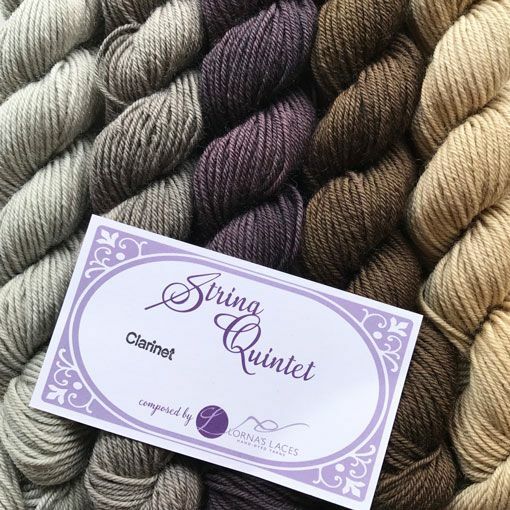 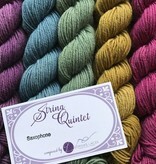 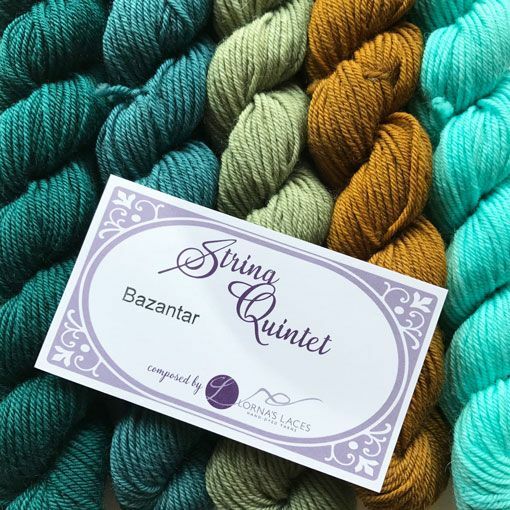 Lorna's Laces String Quintets are for times when you need just a touch of many coordinating colors. 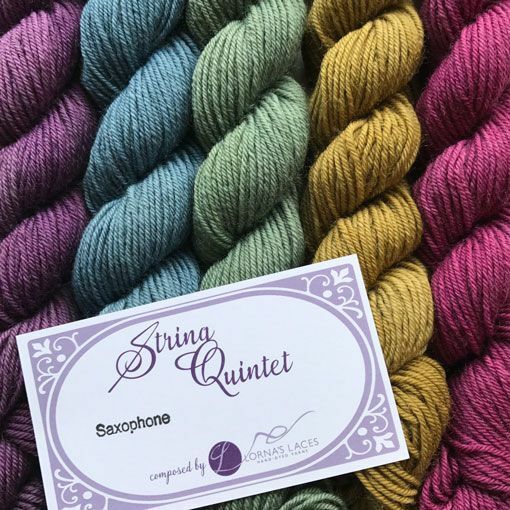 The color combinations are not quite gradient but they sure do look amazing together when worked up into shawls, socks and even sweaters. 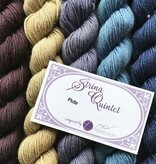 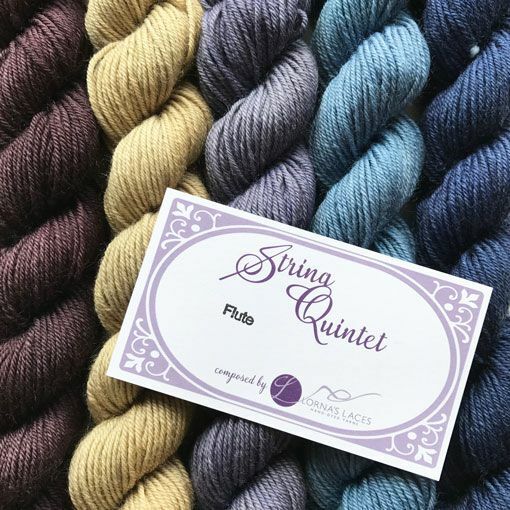 This bundle of five Shepherd Sock mini skeins offers a total yardage of 535 yards with each skein offering 107 yards.